LifeLearn Partners with the NAVC to Deliver an All-New VetFolio - LifeLearn Inc. : LifeLearn Inc.
GUELPH, ON—Jan. 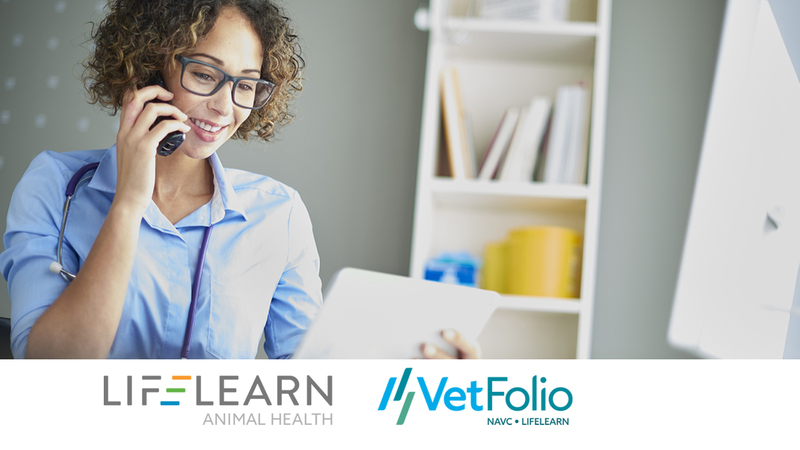 15, 2019—LifeLearn Animal Health announces that it has purchased 50% of VetFolio from the North American Veterinary Community (NAVC) and will be partnering with NAVC to deliver an all-new VetFolio—one-stop access to hundreds of online veterinary medical courses and programs for veterinarians, veterinary students, veterinary nurses/technicians, practice managers and practice staff. With hundreds of hours of learning material (including Spanish-language content), VetFolio’s continuing education libraries include articles, educational surgery videos, and NAVC/VMX sessions available for CE credit. Courses cover preventative medicine and nutrition, pain management, geriatric medicine and more. The new platform boasts simplified search options and intuitive navigation, making it easier to find the right course. 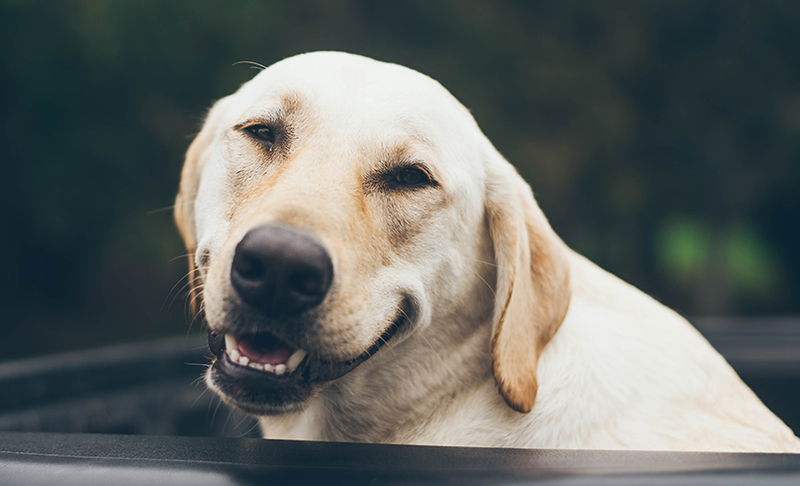 VetFolio also has three new additions to its NAVC Certification programs: Veterinary Business Leader Certification, Human-Animal Bond Certification and Pet Nutrition Coach Certification. 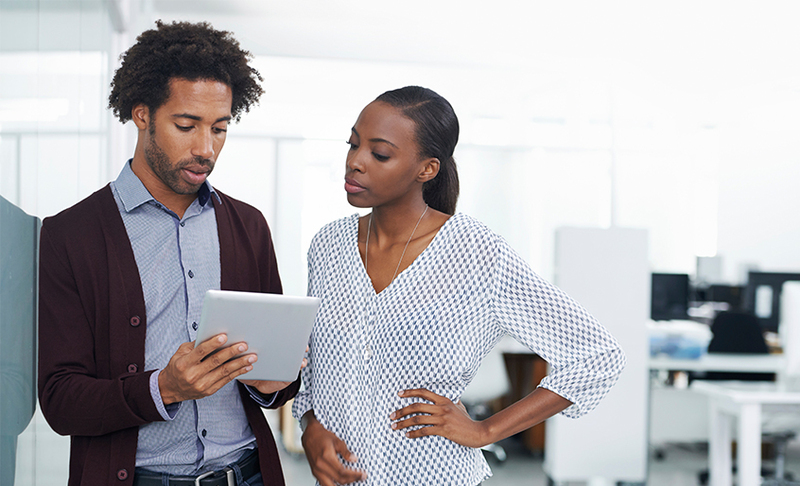 VetFolio also offers multiple resource centers—searchable hubs of educational content for business development, innovation initiatives, veterinary nurse-specific education and more. Additionally, subscribers have access to specialized courses and training through collaborations with partner companies and institutes. Founded in 2014, VetFolio offers world-class education and resources for the entire veterinary community and provides a one-stop continuing-education resource for professional and personal advancement. VetFolio’s mission is to elevate the quality of animal medical care throughout the world by providing online CE and resources for the entire veterinary community, any time, anywhere.  Founded in 1982 and headquartered in Gainesville, Florida, with offices in Orlando, Florida, the North American Veterinary Community (NAVC) is a non-profit organization providing world-class professional development to the global veterinary healthcare community. Its largest initiative, VMX, formerly known as the NAVC Conference, hosts thousands of veterinary professionals each year. Other offerings include VetFolio, an online CE platform; the NAVC Institute; the Veterinary Innovation Council; an Industry Services Division, and its Media division, consisting of: Today’s Veterinary Business, Today’s Veterinary Nurse, Today’s Veterinary Practice, Veterinary Advantage and an online news and lifestyle channel, Spark! 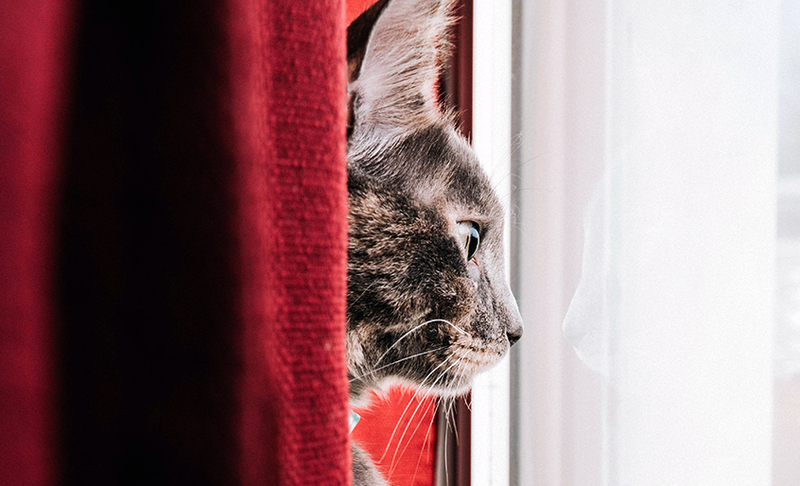 In 2018, the NAVC launched its Certifications division including the Human-Animal Bond Certification and added the Veterinary Business Leader Certification and the Pet Nutrition Certification in 2019. Visit NAVC.com for more details. veterinary-focused education, digital marketing, and meetings agency services to optimize their businesses. LifeLearn was named one of Canada’s fastest-growing companies from 2015 to 2017 by PROFIT 500 and GROWTH 500 in 2018.